Yes, a MUD THEME! Okay, okay, first things first! Yes, this theme includes dirt, water....well, mud! Yes, it WILL be messy...there is just no way around that! 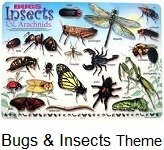 If you feel the need to always run around after the children cleaning up as they go, this theme will challenge you! 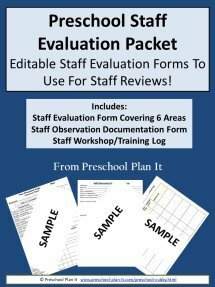 This page is filled with information, activities, ideas and preschool lesson plans for your preschool classroom! Rather than avoiding messy themes, embrace them! Just because they are messy does not mean your classroom will be full of chaos! Okay, maybe a little chaos, but controlled chaos! Begin the theme by introducing the kids to what it is that makes mud. 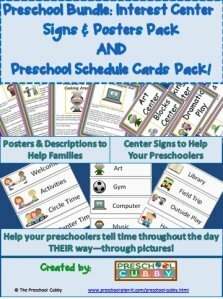 Brainstorm with them about ways to keep the classroom from becoming to messy! Introduce them to your dust-buster, broom and dustpan and washcloths. Let them know that cleaning is their job as well! Perhaps you can assign classroom helper for the different types of messes that WILL occur this week. The important thing is to not let the messiness of this theme control you. If you find you are spending more time saying "Make sure no dirt gets on the floor." you may need to work on adding "tunnel vision" and just sit with the kids and enjoy the play! 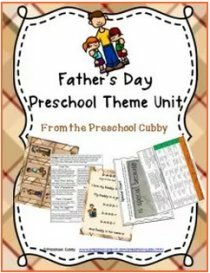 Before beginning this theme, send a letter home letting the parents know the theme is coming! Tell them to dress their kids for play! Hang a sign outside your classroom that says "If your children come home clean, we didn't do our jobs!" or "Dress for a Mess--this is MUD WEEK!" Now, let's breathe.......and have loads of fun!!!! Let the Mud Theme Planning Begin! Materials Needed: dirt, sifters, trays, paint cups, water, food coloring, paint brushes, tagboard or posterboard to paint on. Have the children sift the dirt over trays to remove rocks. Put sifted dirt into paint cups. Add water. Mix to a batter consistency. SUGGESTION: Sifting the dirt might be a great circle time activity this day. They can all help prepare the dirt for painting and then be part of adding water and color! Grate the chalk on a cheese grater. The children help with this. Please be sure this is supervised. This might be a good activity to do at the manipulatives table the day before the activity. It will take a lot of chalk dust! Mix dirt and water to make mud. 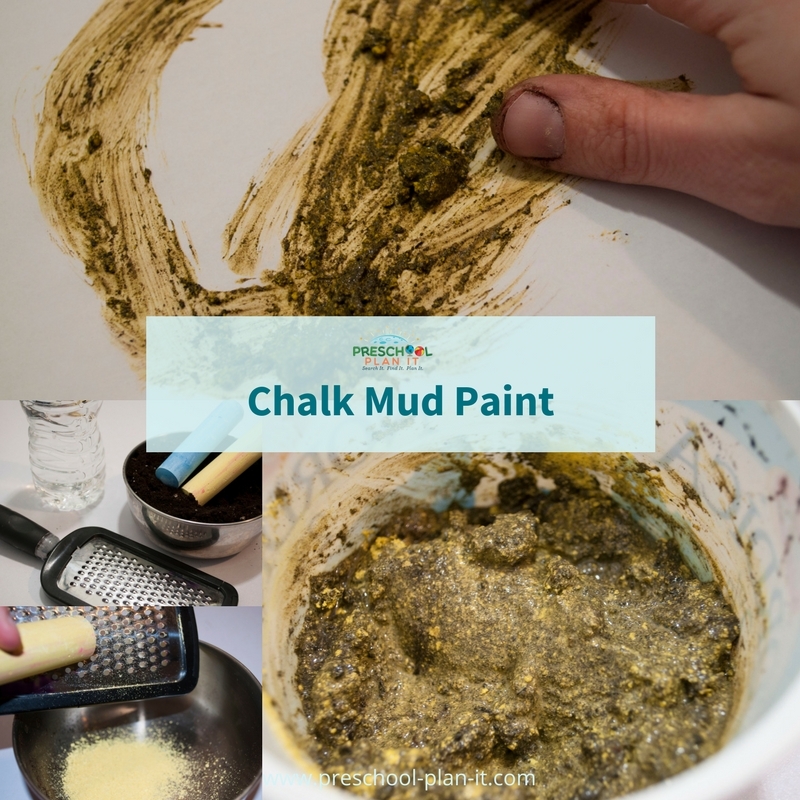 Add grated chalk to each cup of mud. Use with paint brushes or as finger paint. Add PVC pipes and joints, dump trucks and small blocks or sorters that will fit in the piping. The children work on ways to get the sorters or small blocks from one side of the block area to another using these items with the blocks you have at your centers. 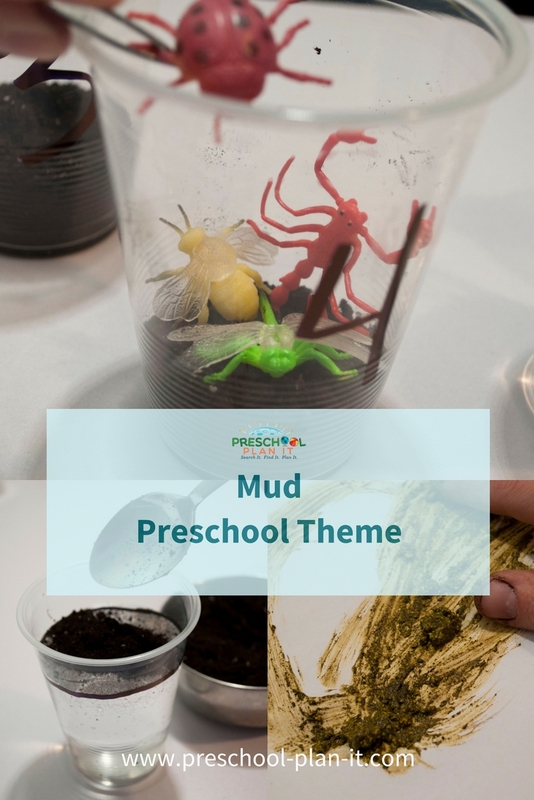 Circle Time is such a great time for children to learn the social skills of being together as a large group AND to learn more about your mud theme! 2. That they ARE the cleaners this week! (** Please note: Most regulations do not allow a vacuum to be in use when the children are present due to allergies, so do not show them or expect them to use the vacuum. 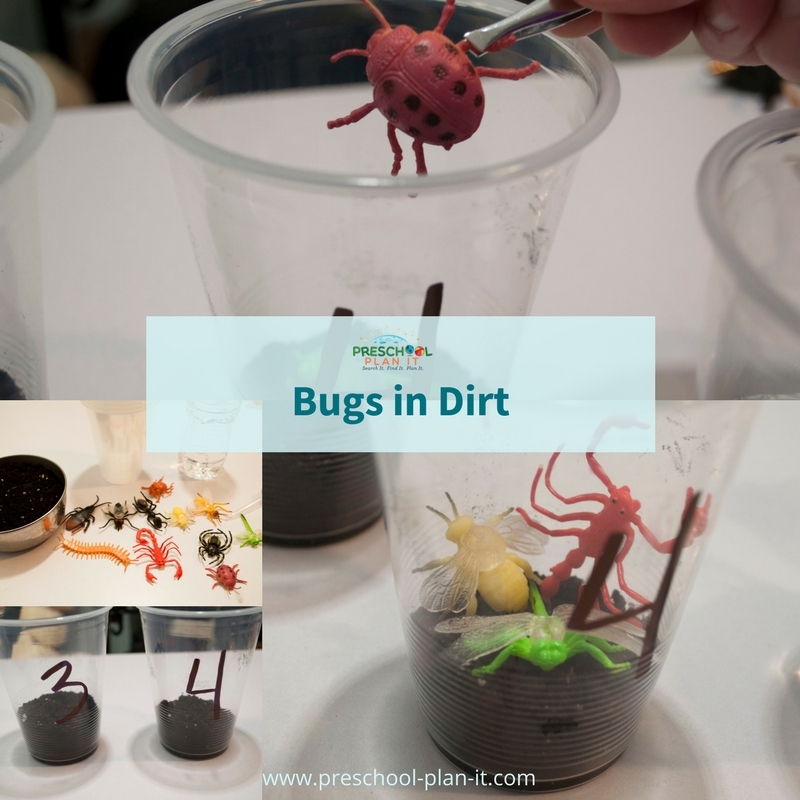 Tell the children that they will be using dirt, water, mud and other messy items this week! Talk about playing in the water and the dirt and the mud. Invite their thoughts about playing in it! They have lots of stories! Enjoy them! Tell them that it is SO much fun to play with but will take ALL of them to make sure their classroom stays cleaned up at the end of each day! Ask for their ideas on how to clean up dirt; how to clean up mud; how to clean up water. Introduce the dirt, mud and water. Introduce the clean up tools to them. Let the children take turns cleaning up some spilled mud, water, dirt. You may want to introduce helpers this week for specific clean up helpers. See the Miscellaneous section at the end of this page for information on that! Mud, mud, I love mud. I'm absolutely positively, wild about mud! I can't go around it, I've gotta go through it. Went swimming in a pool of mud, he made quite a scene. He started with the backstroke, followed by the crawl. You should have seen him swimming when he heard his father call! Saw a pool of mud that she wanted to go through. Nobody has seen her for twenty-five years! Ask: I wonder--Where does mud come from? (List answers on chart). Ask: How would we make our own mud? (List answers on chart). Say: This week we are going to use dirt and water and other things to make all kinds of mud! Ask many questions while cooking with your children to encourage conversation! Be sure to ask specific mud themed questions while making these fun snacks! Dirt Pudding Thank you, Beth, for this idea! Break up cookies, put 1/2 on bottom of dish and save other 1/2 for topping. Mix pudding and milk together, set aside. Mix sugar, cream cheese and butter. Add sugar mixture to pudding; fold in cool whip. Pour onto cookies, top with remaining cokies. I like to let it cool for at least a half hour. Have a cooking idea for this Mud Theme? Let me know here! Provide a large table or wading pool filled with dirt and sand sifters. The children sift the dirt and take the rocks out of it. Provide aprons/smocks and bowls to put the rocks in. Provide items for the children to scoop dirt into cups and plant seeds! In advance, make a large bowl of mud. Place mud in paint cups. Provide large paint brushes for the children to paint with. Create your own puddle in your yard by adding water to a dirt area. If you do not have a dirt area, provide a wading pool with dirt and add water for the children to jump in! Just Add Water for a Mud Theme! Do you have a sand box? Add water to your sand this week! It is great mud! Add dump trucks as well! Be sure to have a bin of warm soapy water and towels available. The grittiness of the sand can be irritating to the children's skin. They can rinse their hands and dry them before moving on to play elsewhere in your playground. This form of freeze tag is for your older preschoolers. They play tag and who ever is tagged must freeze with their legs open and arms out...they are STUCK IN THE MUD! To be "un-stuck" a child climbs under the legs to release them! These books may be available at your local library or you can also purchase them at Amazon by clicking on the blue title links below. 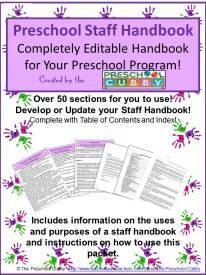 to help your Preschoolers develop those small muscles in their hands! 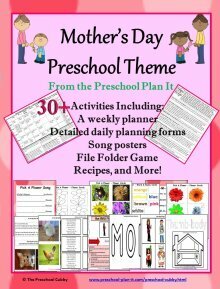 Children and Pigs in the Mud Theme Movement! Play music that is somewhat upbeat. Talk about mud and how it feels. 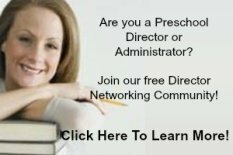 Have children jump in the "mud", "make mud pies" in the mud. Now have children "invite" some piggies to join them. Oh, the pigs are playful, they are running in the mud, let's catch them! Oh, now the piggies are hot from all that running! They like to cool down by rolling in the mud. Let's help them! Continue acting out other things that happen in the mud...perhaps they are walking and it begins raining and the dirt is turning to mud! It is getting harder....and harder...to walk in, it is so mucky and sticky!! Let the children add water to the dirt and make mud! Add spoons, cups, molds, ice cube trays etc. Add 3 bars of Ivory soap to the table and safe plastic knives or spoons. The children shred the soap into the table. Have the children shred 1-2 rolls of toilet tissue to the soap and mix it with their hands. Add warm water to the soap and toilet tissue and have the children squish it together. Keep adding water until it is a muddy consistency! If you add glitter to this, it is AWESOME! Provide small, clear plastic cups. Draw bold lines about 1/4 of the way down from the top of the cups. Provide water in small measuring cups and dirt with spoons. Have the children pour water to the bold line. They add dirt, one spoonful at a time. What happens to the dirt? Does it sink, float, turn to mud? What happens to the water line? Does it rise? Why? Keep adding dirt. Predict...how many spoons will it take to make the cup "full"? VARIATION: Provide 1 liter plastic bottles and funnels. Have the children fill about 1/2 with water and add several spoons of dirt. Cover. Shake. 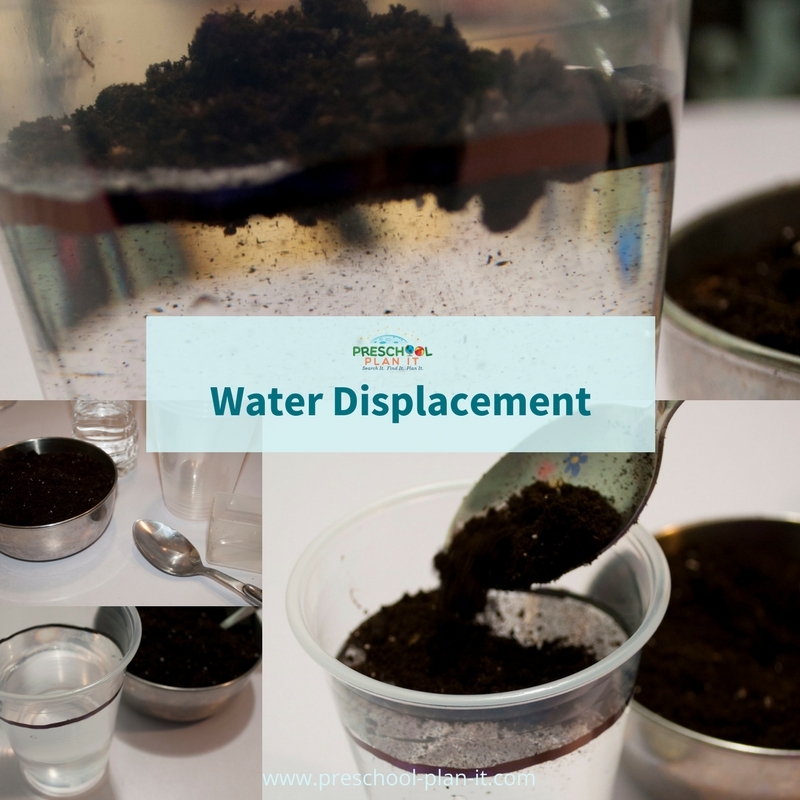 Watch as the water and dirt separate over time. But of course! This would be GREAT! All you need is a large clear container, soil, worms, a spray bottle and dark paper to cover the outsides. (They do their best work in the dark, so you may be able to see their tunnels after removing the paper from the sides. Mud Writing Tray Thanks, Jaymey, for this idea! Add paint or slime to a tray for the children to create letters using their fingers on!